The station is powered by a Davis Vantage Vue weather station. The data is collected every 60 seconds and the site is updated every 5 minutes. This site and its data is collected using WeatherLink Software. The station is comprised of an anemometer, a rain gauge and a thermo-hydro sensor situated in optimal positions for highest accuracy possible. Wamuran is a suburb of the Moreton Bay Region in Queensland, Australia. 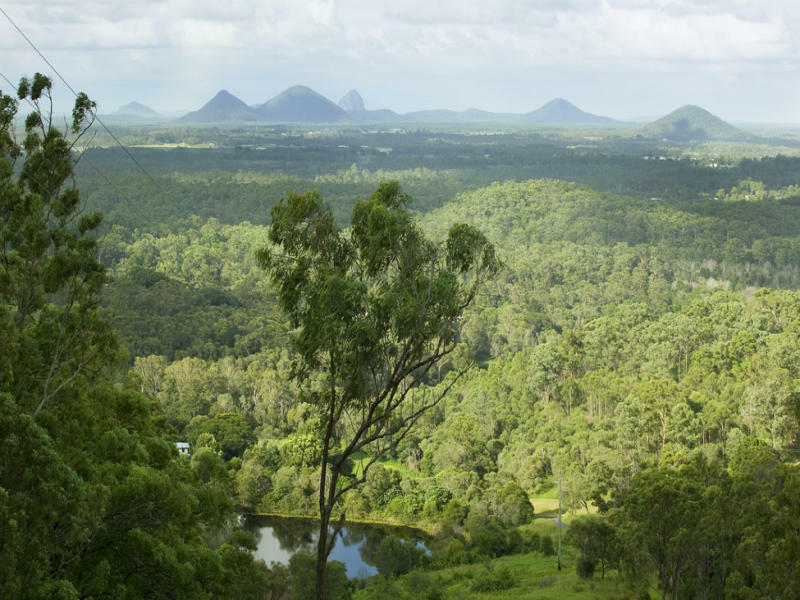 It is located west of the larger centre of Caboolture, and southeast of D'Aguilar. At the 2006 census, the suburb recorded a population of 2,086 persons, with a median age of 37 years. Wamuran is known for its fresh strawberries and pineapples.